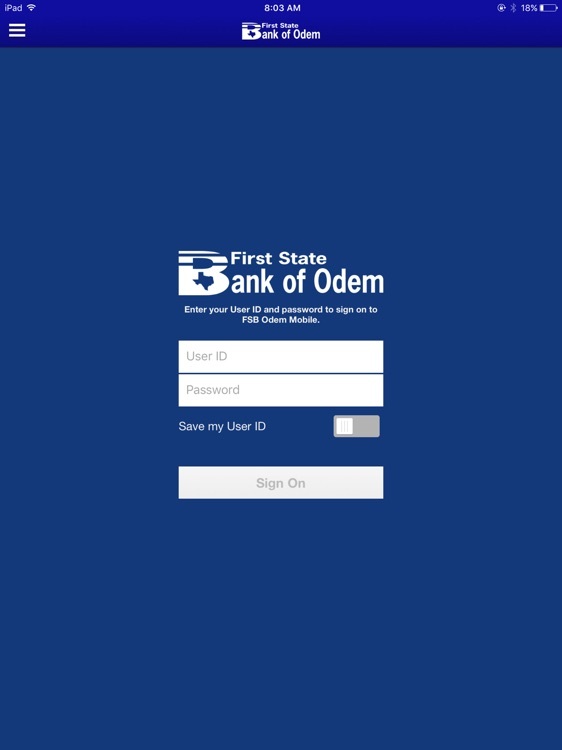 Start banking wherever you are with First State Bank of Odem Mobile Banking! 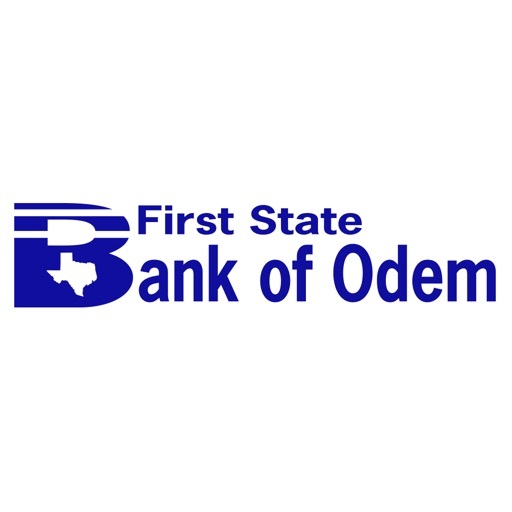 Available to all First State Bank of Odem online banking customers. 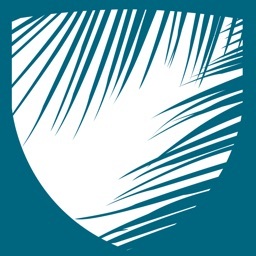 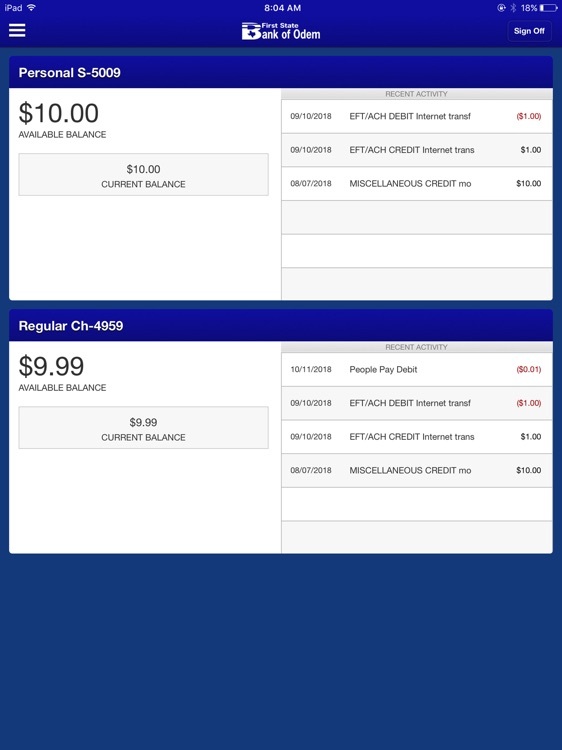 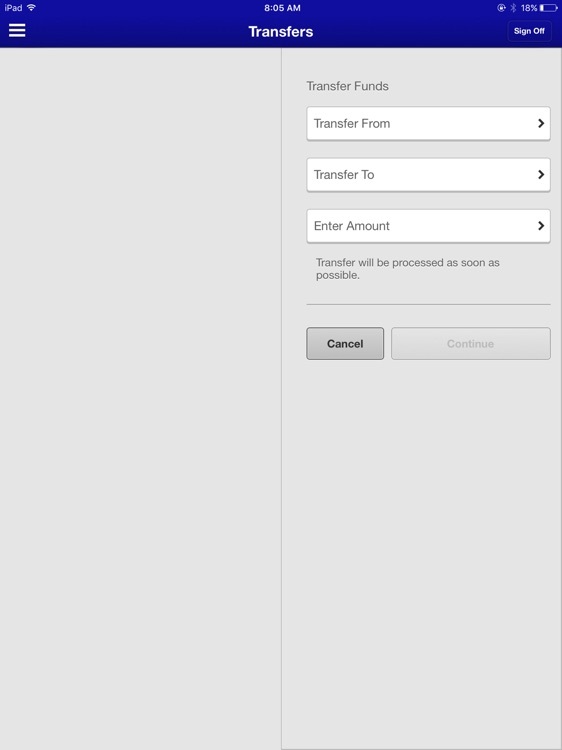 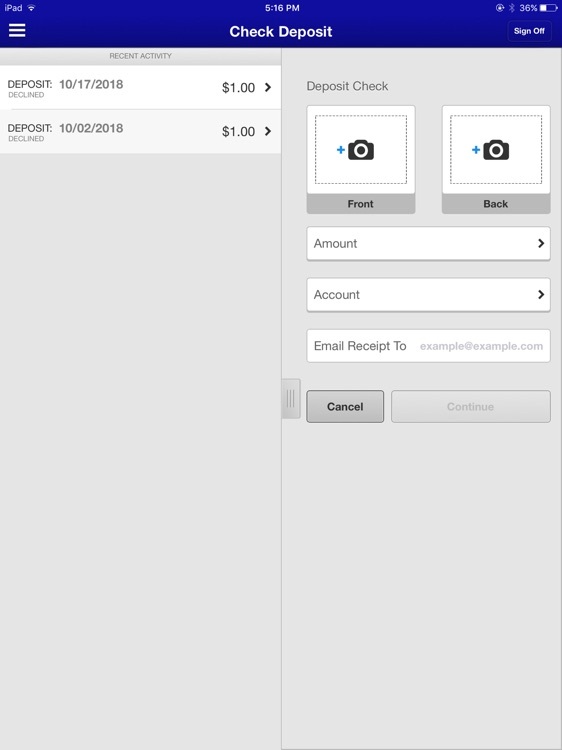 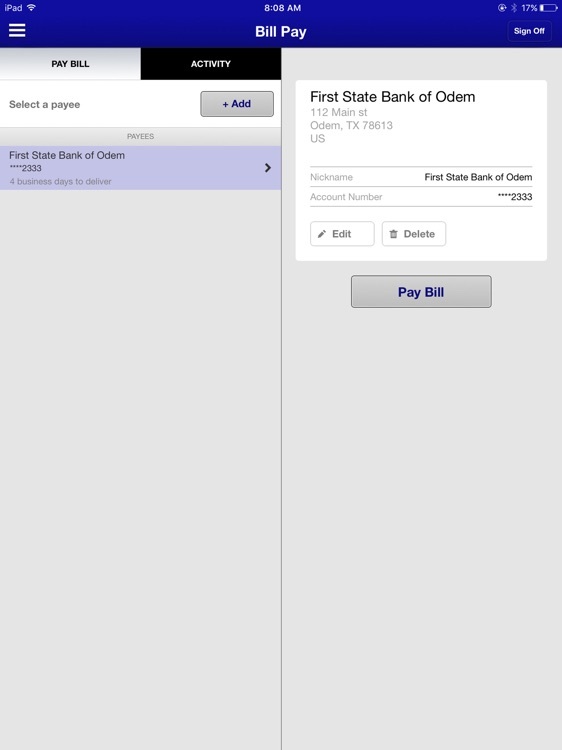 FSB Odem Mobile allows you to check balances, make transfers, pay bills, make person to person payments, and make deposits. 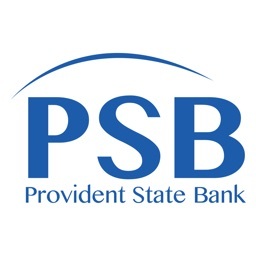 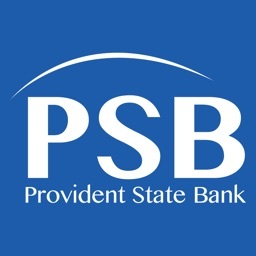 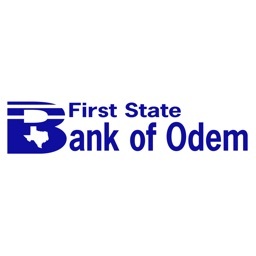 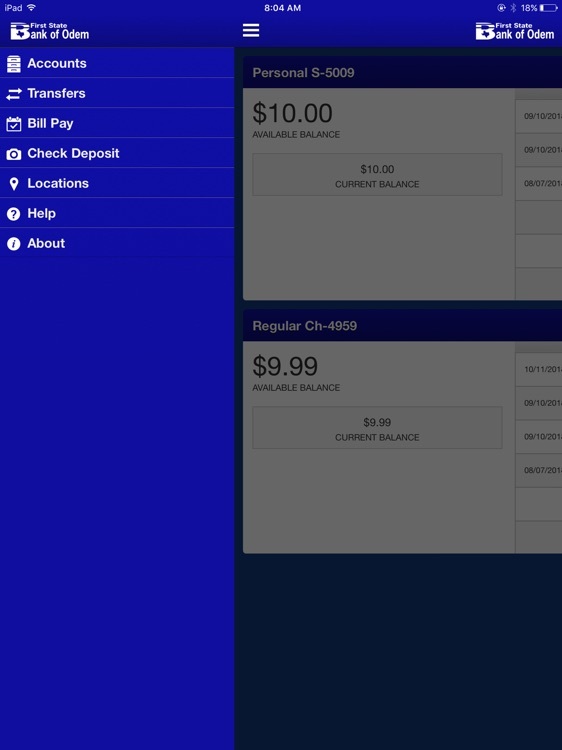 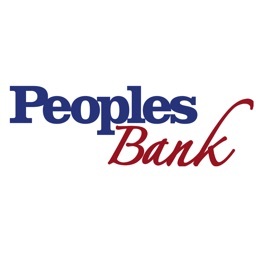 - Find First State Bank of Odem locations on the go!